FRIENDLY REMINDER: Stop by your local Moe’s on Thursday, September 20 for a FREE 6 oz. 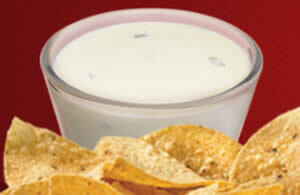 cup of Moe’s queso! No purchase necessary. Locator. Join Sandwich Bros. Perks to receive offers and coupons right to your inbox. 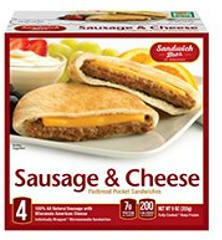 Plus, they’ll send you a coupon to get a FREE Box of Sandwich Bros. on your birthday! That’s a $6.00 value. 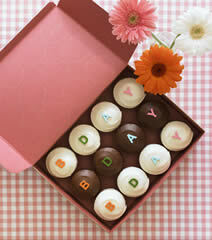 Celebrate your birthday with Sprinkles! 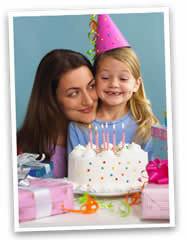 Join Sprinkles Birthday Club and enjoy a free cupcake on your birthday every year! 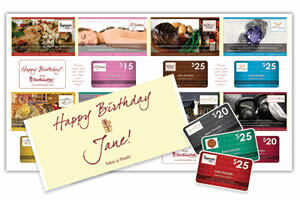 Sign up to receive a $20 gift certificate during the month of your half birthday. Locations. 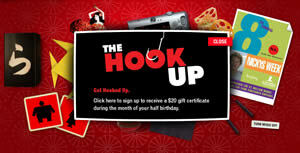 Note: Click the box that says the hook up. 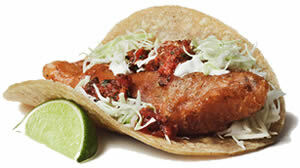 Join Rubio’s email club and you’ll receive a FREE Taco coupon. 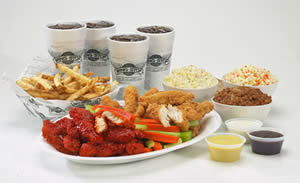 You’ll also get a coupon on your birthday for a FREE meal up to $7. The coupon is good for 2 weeks after you get the email. Join the Wingstop Email club for the latest news and promotions from Wingstop and receive Large Fresh Cut Seasoned Fries on your birthday! Locations. Sign up now to get a FREE Baby Onesie! Available in size 6-12 months. 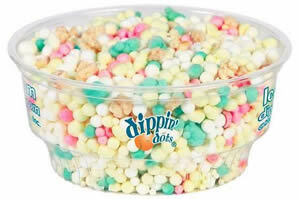 Sign up and among other perks you’ll get a coupon for one small cup of Dippin’ Dots during your birthday month. Locator.